Between opportunities and risks, at TEDxFribourg, we questioned where humans fit in a robot future. Photo credit: Stemutz Photo during TEDx Fribourg, April 16th 2018. Do robots shove aside their human counterparts? 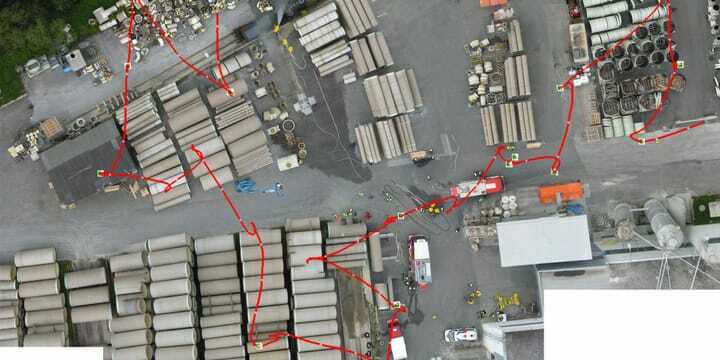 What is our place, as human beings, in a future where robots are becoming more performant and skilled? Popular culture certainely has its set of stories. Some of them are funny, others are scary. This subject triggers as much anxiety as hopes. For example, in WIRED, Marguerite McNeal notes that "one multi-tasker bot, from Momentum Machines, can make (and flip) a gourmet hamburger in 10 seconds and could soon replace an entire McDonalds crew" in The Rise of the Machine: The Future has lots of Robots, few Jobs for Human. As a tech enthusiast, I can only recommend you her article, where she interviews Martin Ford. According to his optimistic vision "humans will live more productive and entrepreneurial lives, subsisting on guaranteed incomes generated by our amazing machines. " Each TEDx-event is fascinating, especially because of its innovative spirit. With "And tomorrow, still human?" 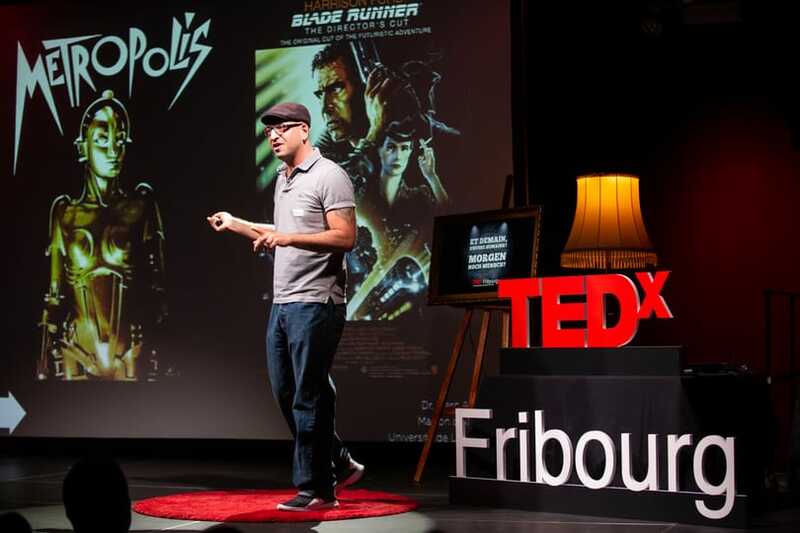 TEDx Fribourg investigated the subject of artificial intelligence and robots with various speakers. Martin Ford was not one of the speaker (sigh) but the team still created a captivating programm (read the full programm here). 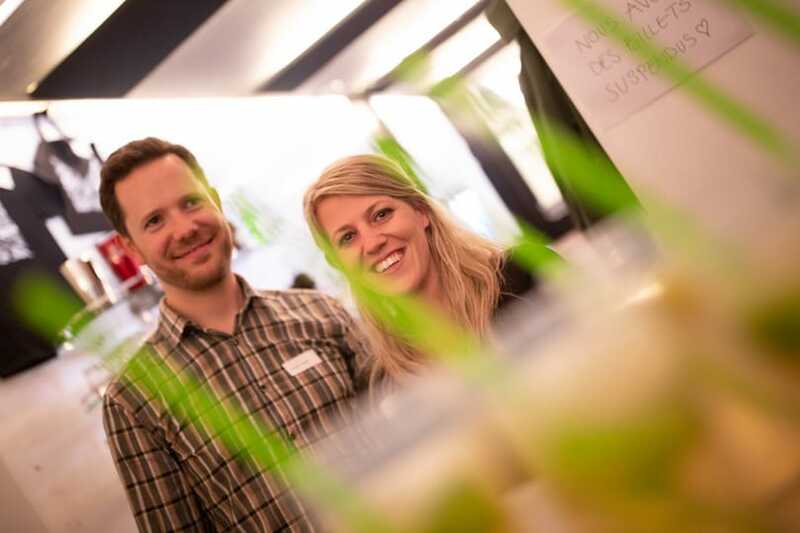 Below are a only few impressions, to make sure you join us at the next TEDx Fribourg. Marc Atallah is director of Maison d'Ailleurs (a museum of science fiction, utopia and extraordinary travels) and a lecturer and research professor at the French Section of the University of Lausanne. His research focuses on conjectural literatures (utopia, dystopia, imaginary journeys, science fiction) and literary theories (genre theories, theories of fiction). 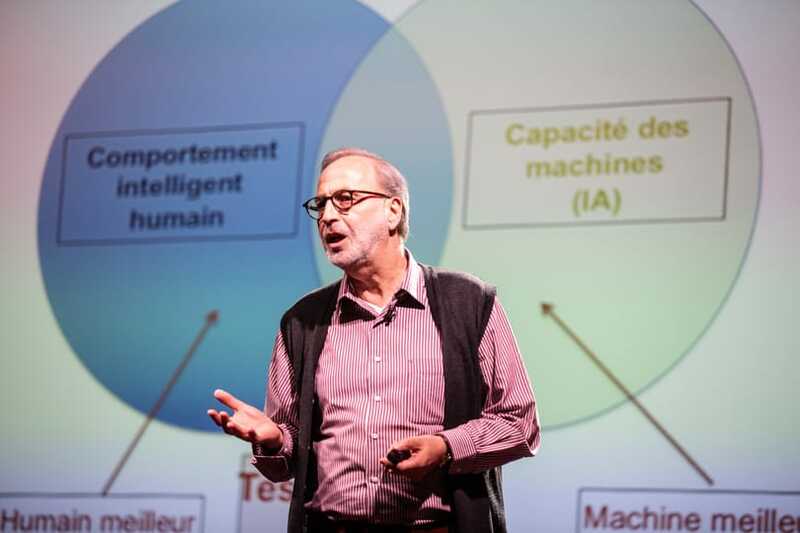 Hervé Bourlard is currently Director of the Idiap Research Institute in Martigny, EPFL Ordinary Professor, Vice-President of the Board of the IdeArk startup incubator, Member of the Board of Directors of the International Computer Science Institute at Berkeley , and adviser to the ECs. In 2016, David Ott co-founded the Global Humanitarian Lab, a platform for sharing innovation for a partnership of humanitarian organizations. 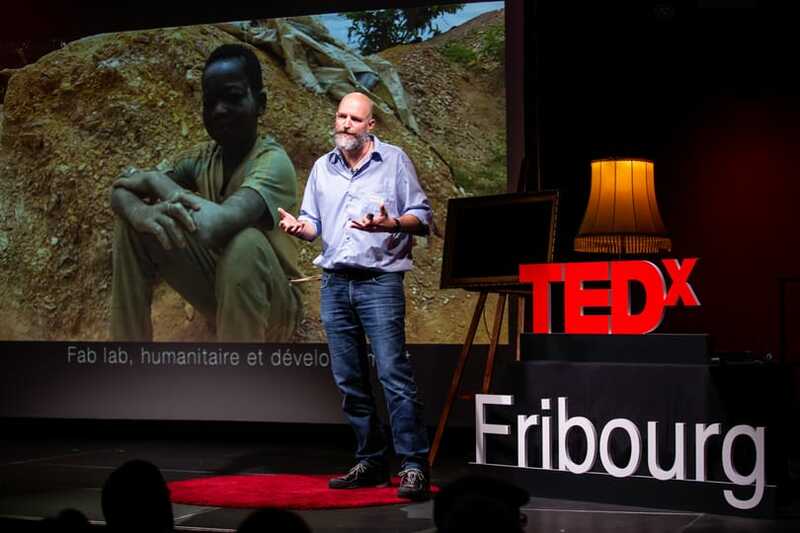 David deploys fab labs in humanitarian contexts for the affected populations and develops, using a global network, a sustainable fab lab model to respond to humanitarian issues. After our legendary mojitos, we switch for Ingwerer. All local and bio of course. Congratulations to everyone, the speakers for sharing their inspiration and the whole TEDx Fribourg team for its fantastic work. We very much enjoyed the event. Discover the full photo album.